An academic assignment is one of the mandatory parts of your academic program. 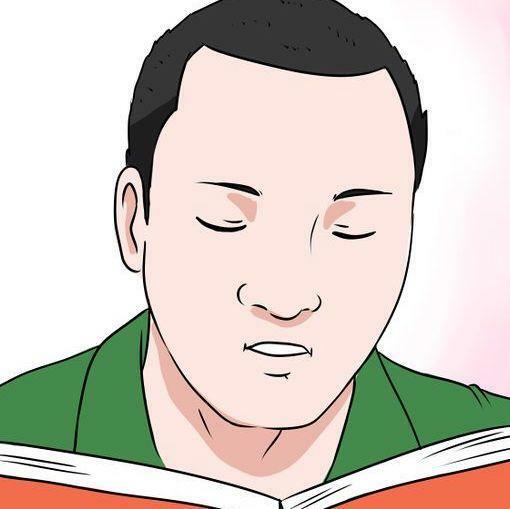 You write it to demonstrate an ability to understand, apply and analyze information all of them being essential skills for intensive university research. You must write it formally using proper language, features, and instructed language. To impress your professors, you must revise the content before submitting. We all know it hard to improve your work. Academicwritersbureau.com has the solution. We offer comprehensive academic assignment editing services. Our editing team has skilled Master’s and Ph.D. editors to correct all inaccuracies that would have affected your grades. We assign an editor with a background in your academic area who can identify whether your paper has factual errors and if the arguments/evidence is relevant to your topic. After amending the content, your editor will improve grammar by working on spelling, punctuation, flow, word choice and consistency. We know that students have tight deadlines for the academic assignments. We have enough editors to edit academic assignments within a short time. We guarantee timely delivery of edited papers as we have confidence in the ability of our editors to complete the work under pressure without missing out anything. If your order has an extremely short deadline, we will assign your academic assignment in sections to several editors for faster completion. Many students do not have much money to spend. 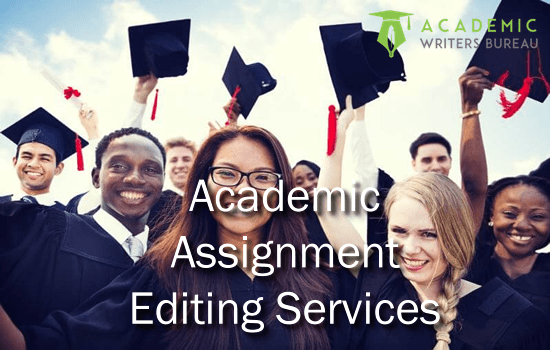 Our editing services combine quality and affordability to serve many students as we can. Adherence to the format that your professor requires. Academic assignment editors are well versed in the writing style of both native and ESL students. They edit the papers to match the background of the client. AWB website has free samples of academic papers edited by our members of our team for anyone to compare the edited and unedited drafts. An editing service that does not meet the threshold will not upload samples. We make sure that only the skilled editor is part of our team. We test their skills before hiring and keep on rating their performance to have an assurance that our customer gets the best editing. Anyone who gets an academic assignment that still does not meet requirements after our thorough editing should contact us for a free revision. Are You Having a Problem Editing Your Assignment or Behind time to Refine Your Work before Submission? Worry no more. We are the the best people to save the day. Our editors work under a fast schedule to ensure that u get the best results right on time. Can I trust you to edit my Academic assignment? Yes, you can. We are a successful editing service with a high number of satisfied and return customers. You can check testimonials and reviews to know why we serve so many students. How do you choose my editor? Visit our website and click order now to fill your instructions and upload your document. When you get a quote, make payments and leave the rest to us. We charge our prices according to a word count of your document, your deadline, and academic level. I have been using Academic Writing Bureau editing service without any disappointment and last order for academic assignment editing services was no exception. I like their consistency in providing quality service. I recommend AWB to anyone looking for fast order process and timely response to any question or challenges. I will order for academic editing service again! My editor completed editing my academic assignment even before the deadline and never left out any errors. I thank AWB for fast service.